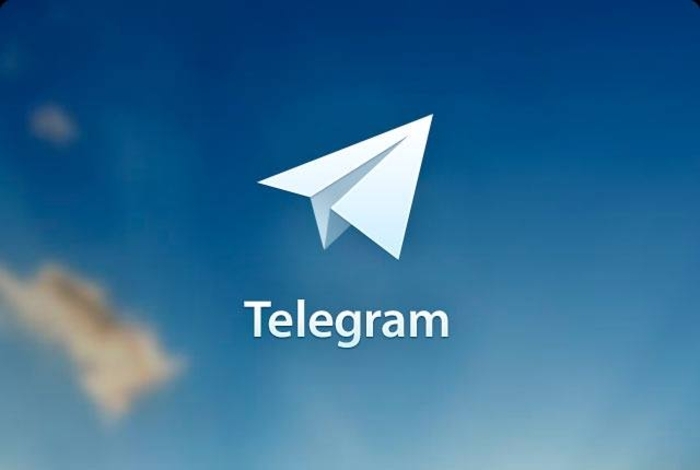 Telegram is a fast, secure and easy way to keep in touch with over 100 million users around the world. 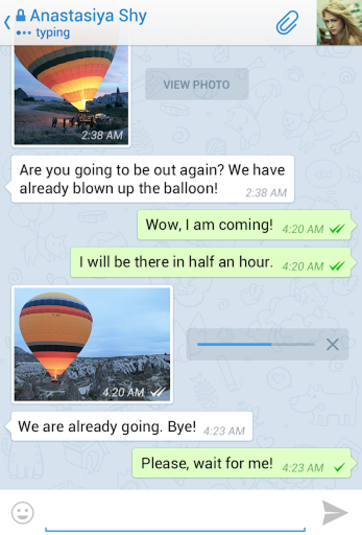 Supports Group Chats with Up to 5,000 Users And since Telegram is powered by the cloud, it’ll always run as fast regardless of the device you’re using. Strong AES and RSA Encryption Keep your conversations and shared files safe from outsiders with the included AES-246 and RSA-2018bit encryption. 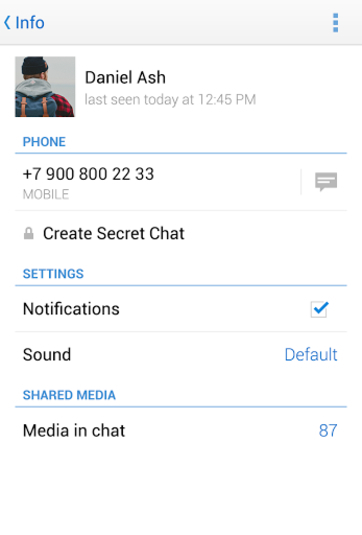 Fun and Easy to Use This program is designed from the ground up to be one of the easiest to use secure chat programs for Android. No Video Calling Support The program is text-chat only for now, but most users will be able to get by without video calls.